Having an Important Meeting, Training or Conference? 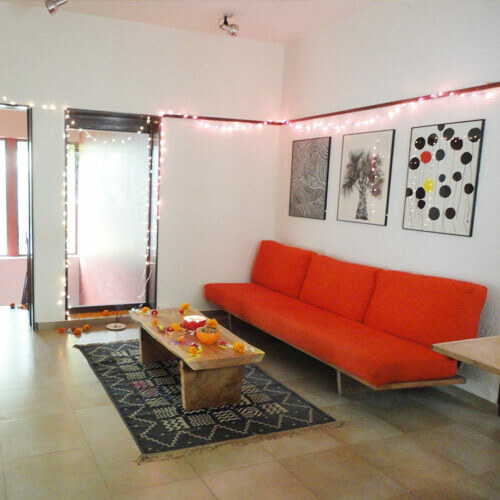 Book a 10-12 Seater Conference Room or One-to-One Meeting Room on hourly basis. 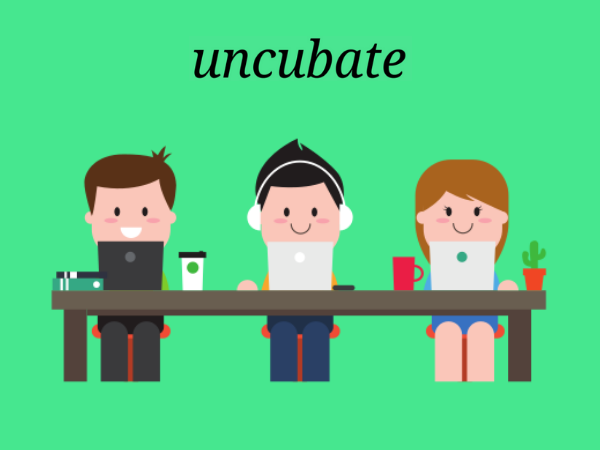 Uncubate has earned amazing people who have worked in our space over last 2 years. 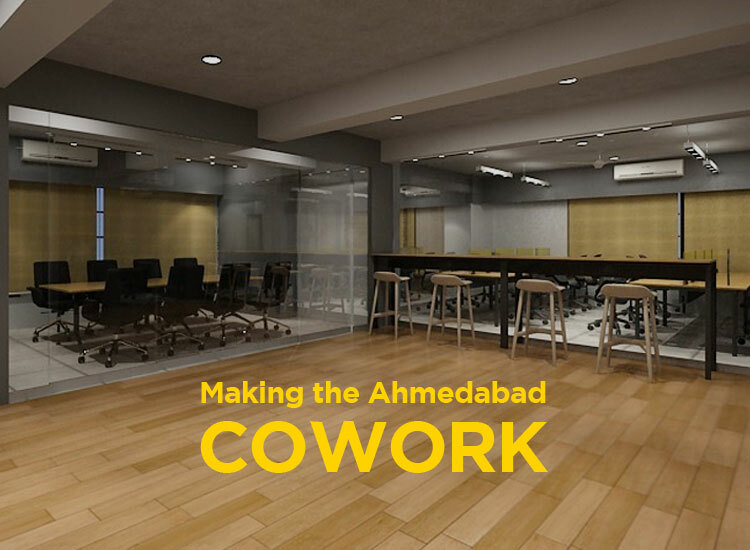 We aim to create the best coworking space in Ahmedabad by providing a holistic solution to startups, individual professionals, small agencies and freelancers. 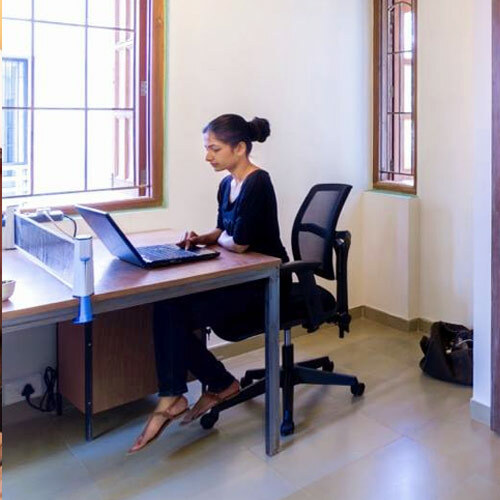 We provide dedicated desks as well as Flexi desks based on the requirement. 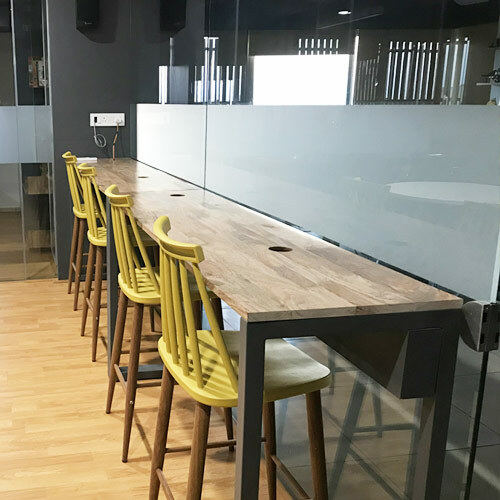 We promote open space environment where coworkers can interact and engage with each other. 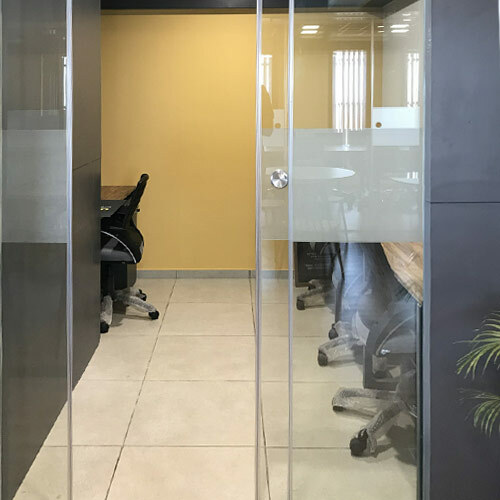 It is one of the most sought shared office in Ahmemdabad. 029 - Peice of the puzzleCreated with Sketch. 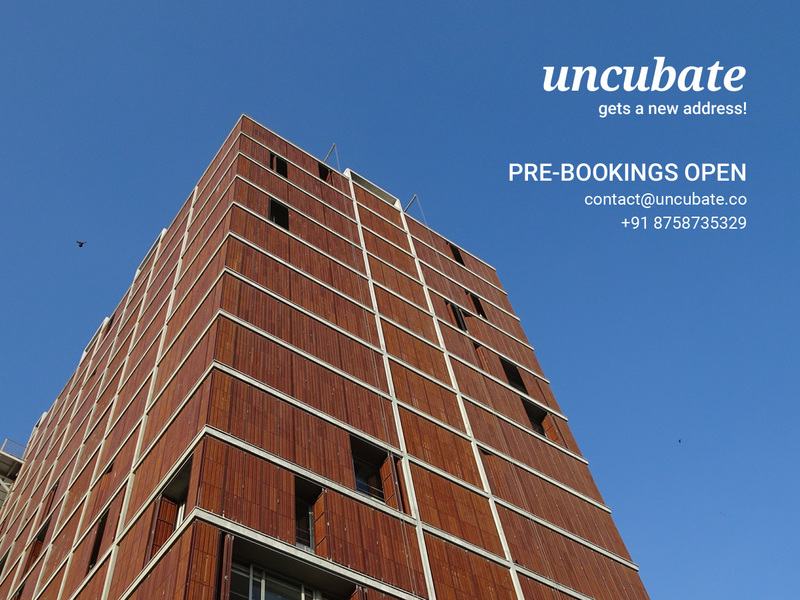 Uncubate Ventures aims to expand its services and capabilities to enable early stage companies with product, marketing and funding through it network of consultants and investors. Do you have an idea, to take off? 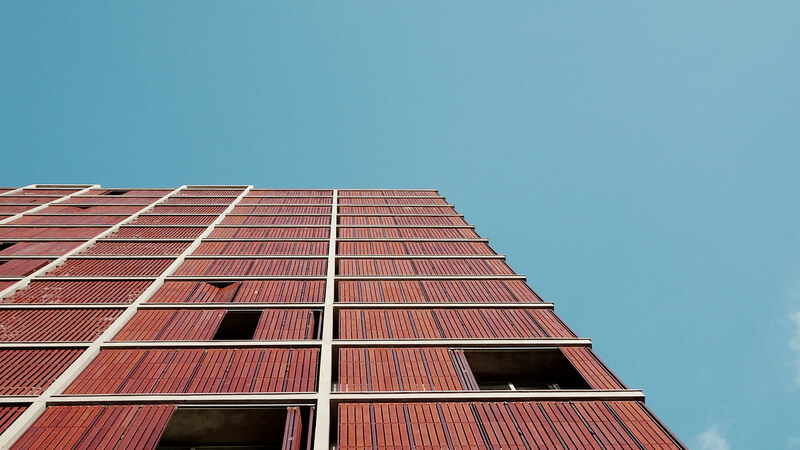 Do get in touch.